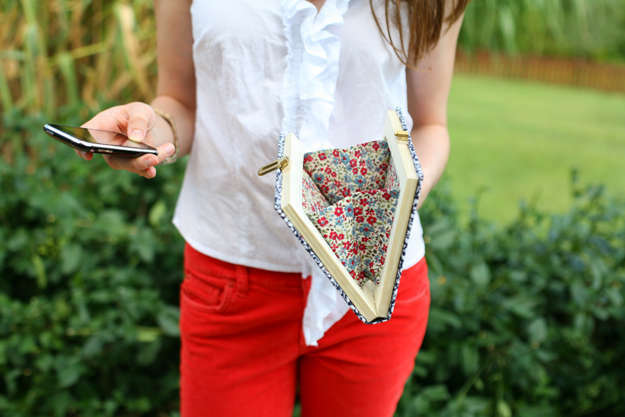 With the arrival of hot weather, it seems excessive to be carrying anything more than the bare necessities, and that's what makes these coin clutches so practical. If you are looking to travel lighter and be less high-maintenance, these compartmentalized pouches are for you. How much fun you can have with very little is a test of character and creativity and these cute coin clutches happen to add a punch to your wardrobe while serving a purpose. 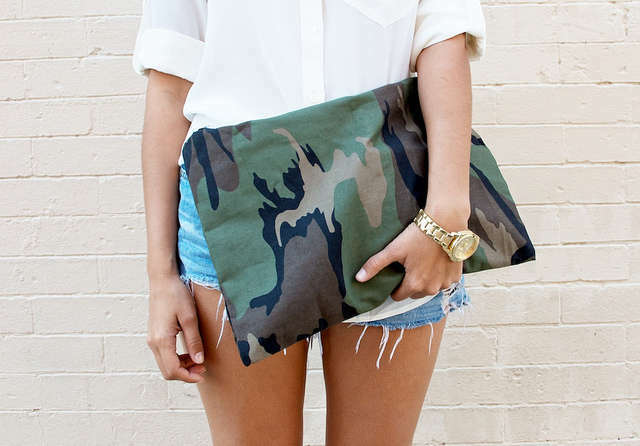 The less is more motto does not apply when it comes to accessories and these cute coin clutches come is such a variety of styles you are going to need more than one. From cosmetic book clutches to candy wrapper clutches and even deceiving passport purses, these compact coin clutches are what you need.